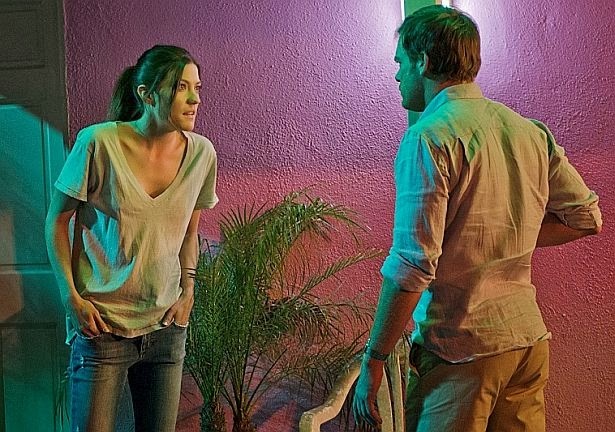 The eighth and final season of Dexter started Sunday June 30, three months earlier than the usual. After Season 7's shocking and awesome ending, everybody was waiting to see the aftermath of what Deb did to LaGuerta. The majority of the fans were satisfied by the Season 8 premiere, although the six-month time jump didn't leave the best impression. In this season we were introduced a bunch of new characters. Dr. Vogel, Elway, Masuka's daughter Niki, Zach, Cassie, Saxon and more, characters different from each other. In the middle of the season Hannah returned. Most of the fans expected a vengeful return especially after what Dex did you her in the eleventh episode of the seventh season. Well, Hannah was still in love with Dexter. They reunite, they decided to leave Miami, but in the end only she and Harrison went to Argentina. And now the Series Finale. Executive producer Sara Colleton warned the fans 40 days before the finale. Some people are satisfied. Other people hate it. Is there something you would change in the final season or the final episode of Dexter? If so, what would that be? Write an alternative version of Season 8 and discuss in the comments section!